Dad sneakers are a fashion favorite this year, so you need to know how to wear them correctly. 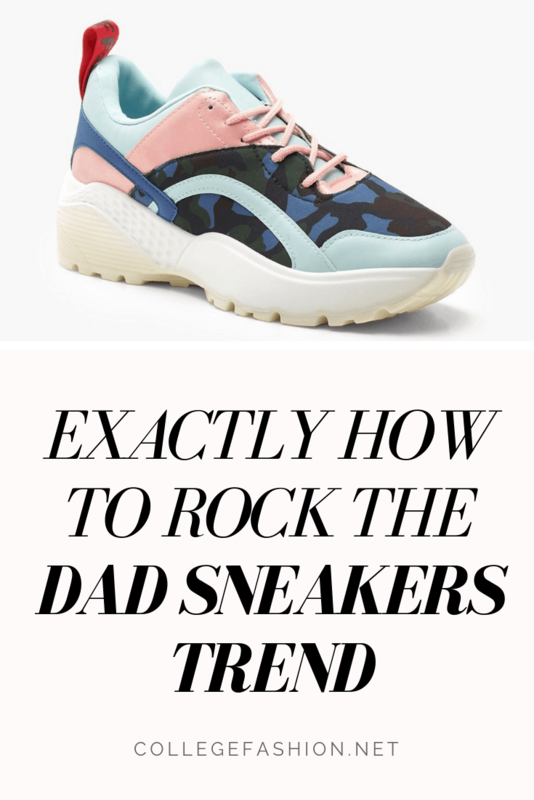 Nothing says “dad” like a chunky sneaker. And right now, nothing says “fashion” like one either. 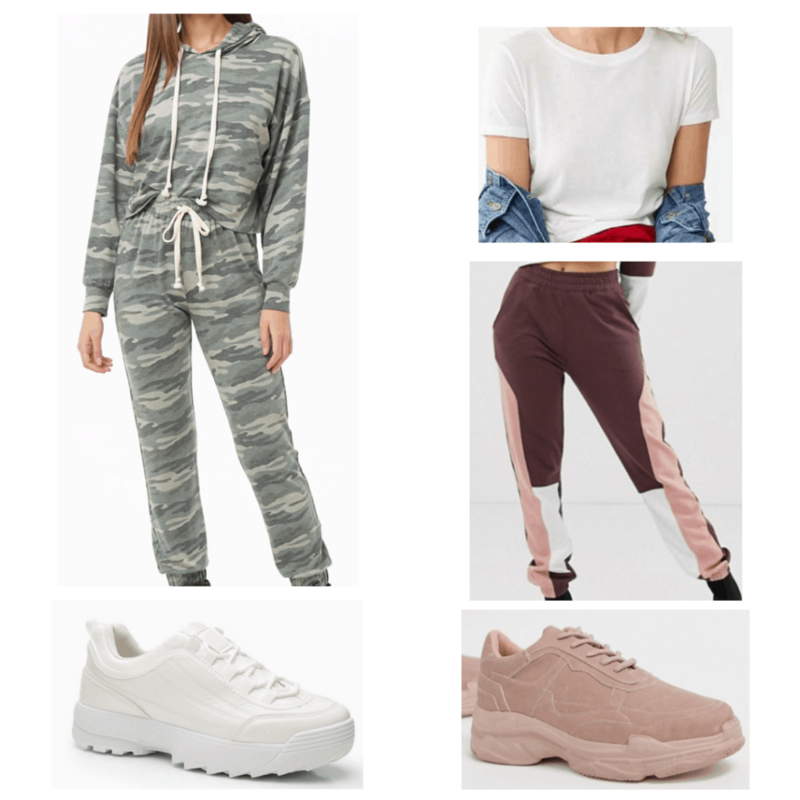 You can officially add the dad sneakers trend to the list of ’90s fashion pieces that are making a comeback! 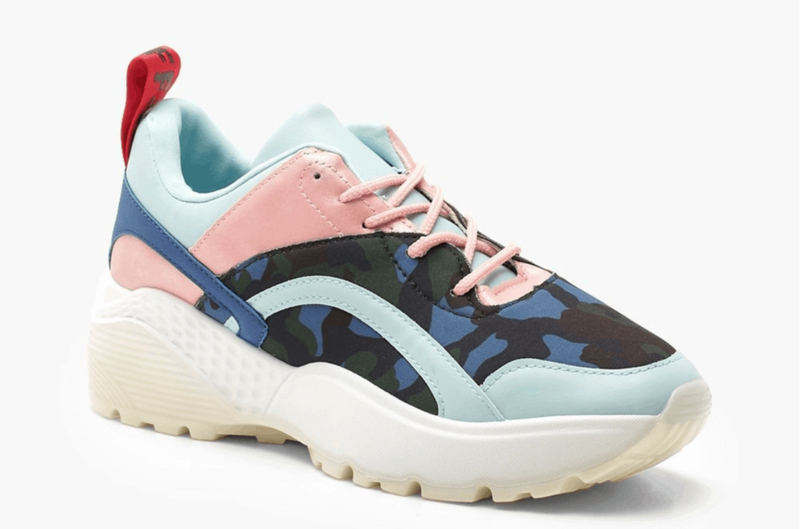 Not only can you find these shoes on the racks at some of your favorite stores but brands like Nike, Adidas, and New Balance are creating new versions of their iconic kicks from the ’90s. One surprising plus to the dad shoe is that they are really comfortable! They can also be worn with a bunch of different outfits! Here’s our guide to wearing them right. Ariana Grande pairs her clunky brown sneaks with some comfy pants. Kim Kardashian absolutely kills the dad shoe trend and can be seen wearing them often on her Instagram. Here she is wearing them with a neon pink dress. Gigi Hadid pairs her dad shoes with a matching shirt and shorts outfit. For more on celebrities wearing dad shoes, see our guide to how celebrities rock the dad sneakers trend. One way that you can wear dad sneakers is paired with bike shorts! The tight shorts contrast with the bulky shoes and create the perfect look. Bike shorts are very in style right now and they come in a variety of patterns like these leopard print ones. This is a really comfortable, athletic way way to style your dad shoes. I think you’ll love it when you give it a try. 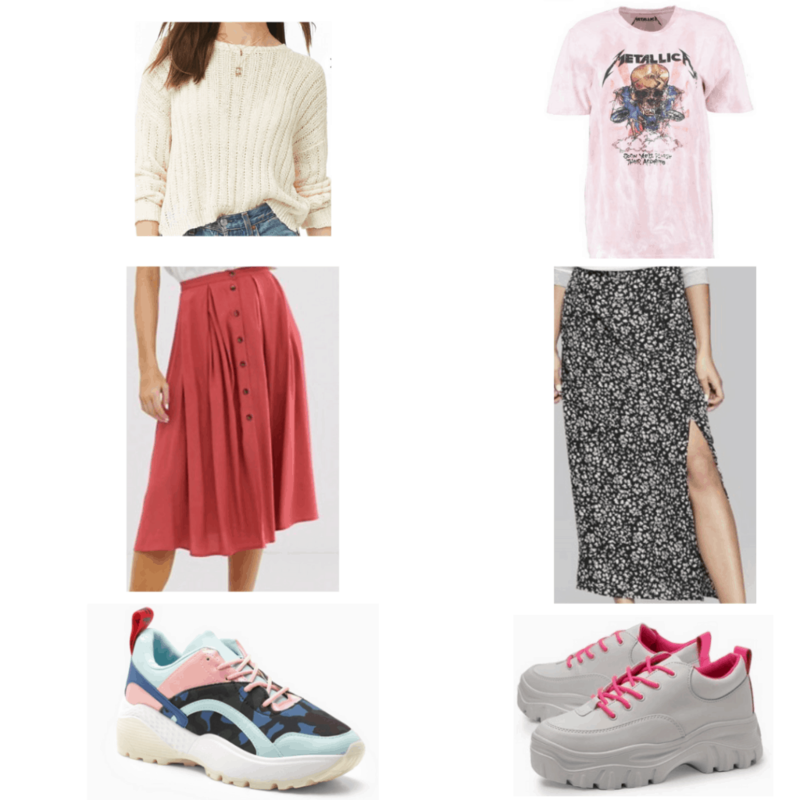 Another cute style is wearing dad shoes with dresses! 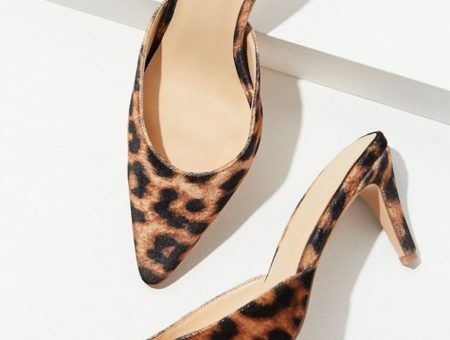 You can pair them with dresses of any length so you have many options. Dad shoes can also be found in high-top boot type versions like these. Try styling a pair with your favorite dress! Skirts, especially midi skirts, are really on trend right now! They can be worn with so many different tops like sweaters, tanks, and graphic tees. They also go really well with dad sneakers! 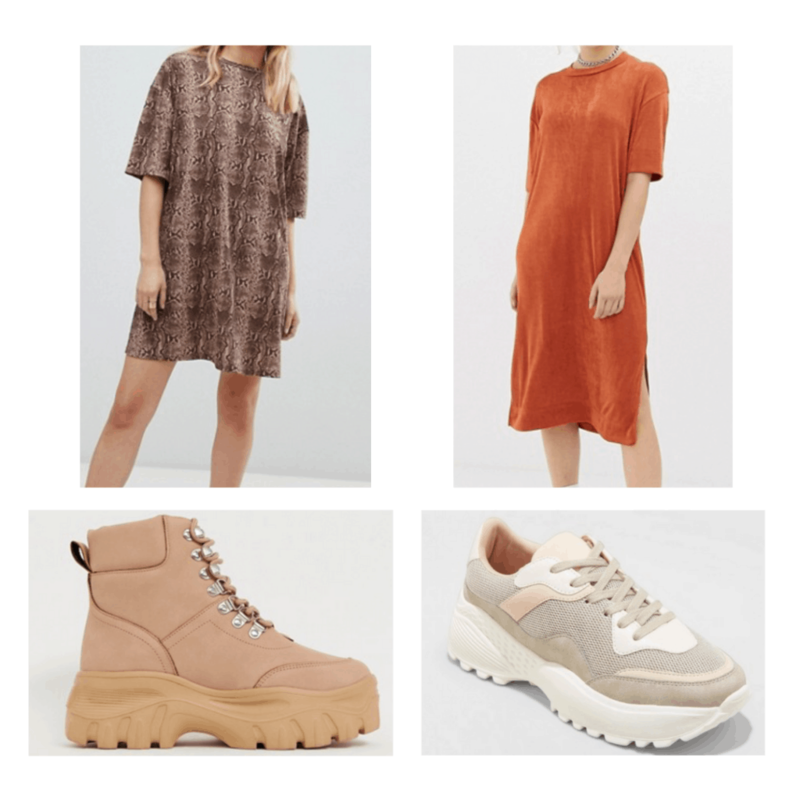 The chunky shoes will make a skirt outfit a little more cute and casual. Probably one of the most common pairings is sweats with dad shoes. Talk about comfy! You have probably seen celebs like Kylie Jenner rocking this look. 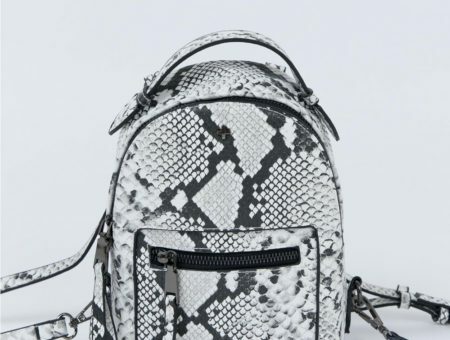 This is a sporty style that you can’t go wrong with. Give it a try! How do you feel about this trend? If you have a pair of dad sneakers, how do you style them? Leave a comment below!